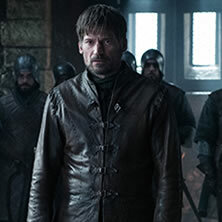 Find out what critics are saying about Sunday night's episode, "A Knight of the Seven Kingdoms." The 27-year-old fighting series returns Tuesday after a four-year break. 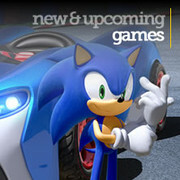 Reviews will begin to show up Monday morning. 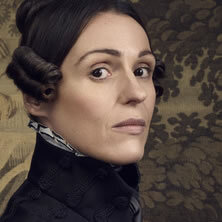 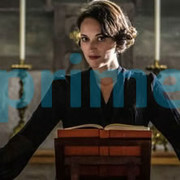 Suranne Jones stars as 19th century lesbian landowner Anne Lister in Sally Wainwright's new HBO drama series.